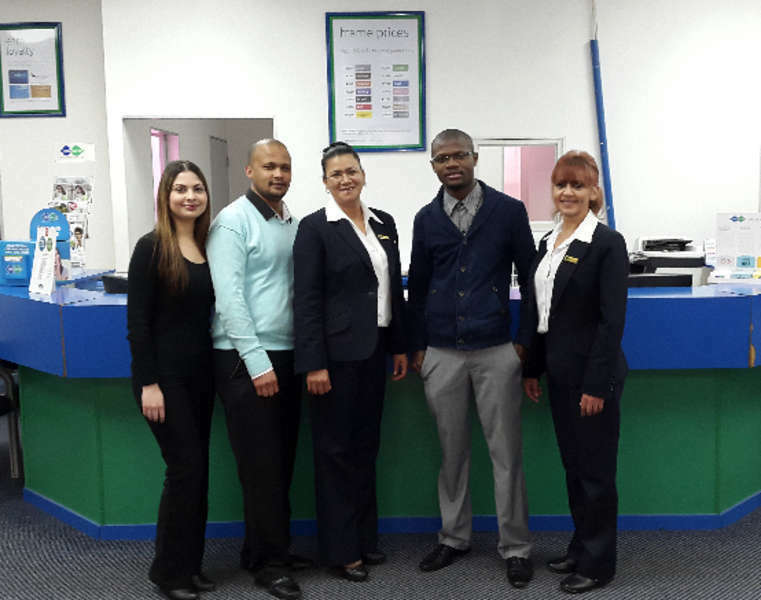 Spec-Savers Cleary Park welcomes all our customers with a smile and a warm heart when they visit us. 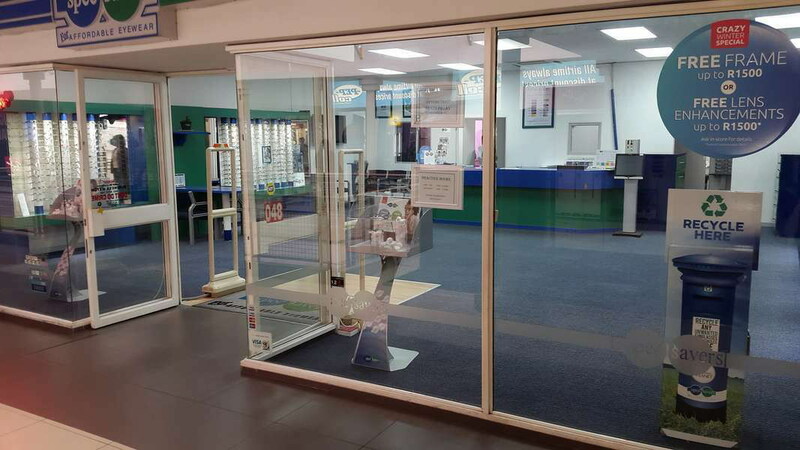 Our Store opened in April 2013. 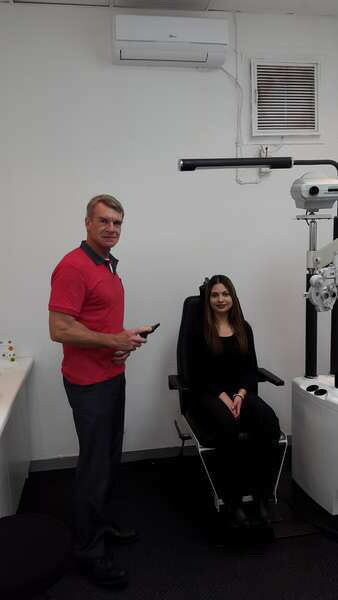 We make use of 1 permanent Optometrist and 2 locum Optometrists, also have 3 permanent staff members and 2 casual staff members. 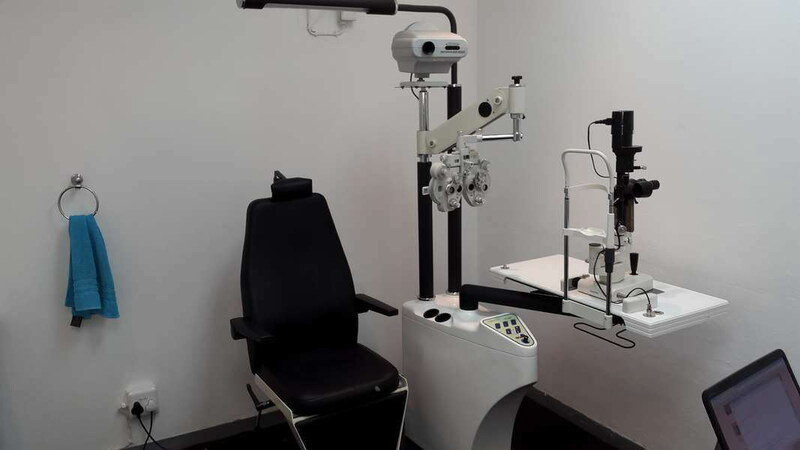 We are able to offer our clients two state-of-the-art testing rooms equipped with a Retinal camera, Tonometer & Auto Refractor. Our Optometrists strive for excellent communication skills, accuracy and sound understanding of the requirements of the client. ''The two most important days in your life, are the day you are born and the day you find out why"